Capital Moving & Storage is Kenya's premier moving and storage company. We provide great relocation experince and satisfaction to our customers by delivering professional logistics in every step of the way. We are Internationally recognized for our professionalism in handling every detail of our customers’ movement needs, taking care of the details of logistics involved. 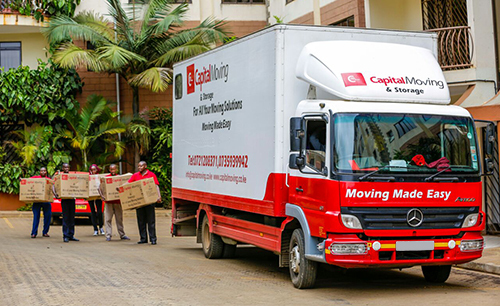 Capital Moving gives you a stress free move to whichever place you are relocating your new home to in East Africca. We handle with utmost care every item, providing packaging materials, assembling and disassembling items to relieve you of the hastle and pains. 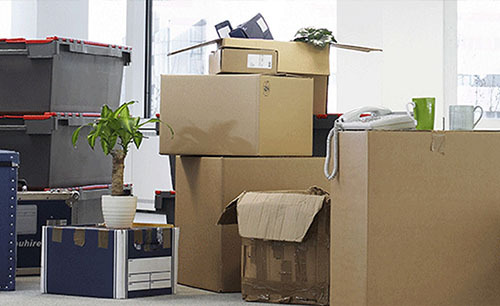 Capital Moving gives you a stress free move to whichever place you are relocating you office to within East Africca. We handle with utmost profesionalism your infrastructure and office equipment, to ensure minimal downtime for your business processes. Whether you're temporarily moving or importing goods, we have spacious, secure and clean warehouse facilities for your storage requirements. 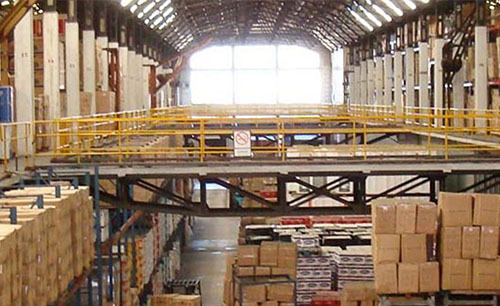 Our warehouse is secure with 24/7 surveillance, inventory control and labelling of your goods for easy retrieval. We will evaluate the volume of your move and give you the right solution of packaging materials, professional team, assembly and disassembly of items etc. With a team of enthusiastic profesionals and international networks, we never disappoint our customers. We value our customer's privacy, time and money. We provide tracking services to our customers at no extra cost. We provide customer support and respond to you instantly. We guide and communicate on every step till the process is complete. Our brand stands out, no brokers or representatives.